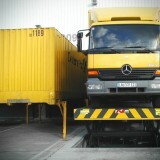 In times of e-commerce, postal logistics and the postal and parcel business have grown strongly. 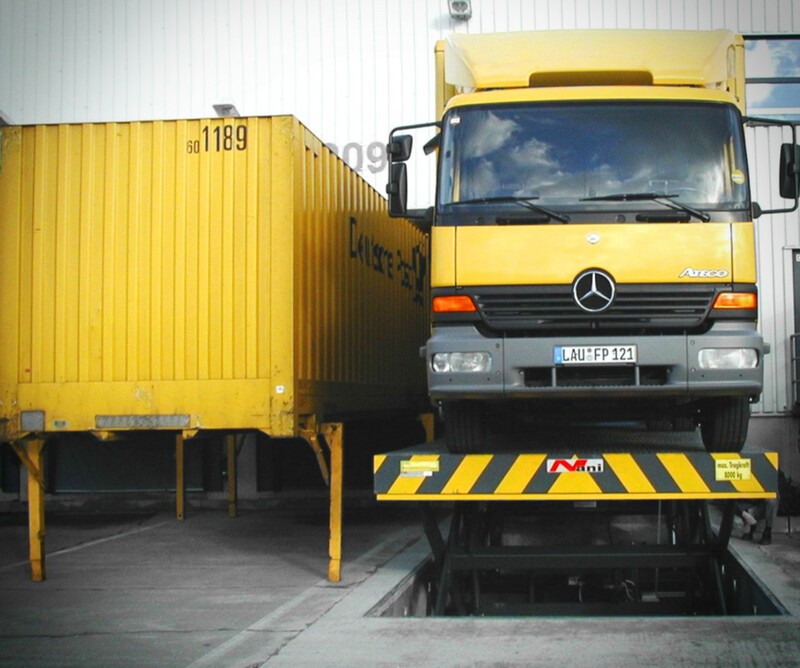 The demands of customers for faster delivery times force the companies to optimize their logistics processes down to the smallest detail. 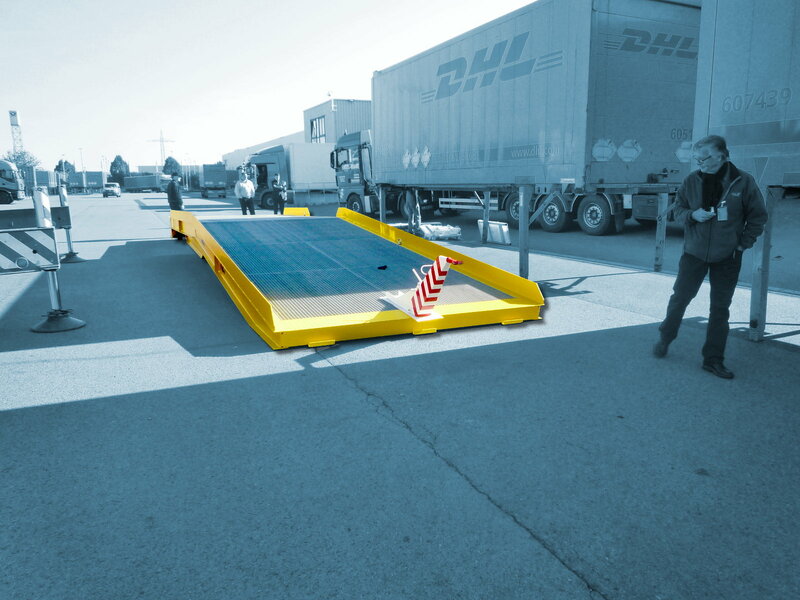 The reliability of the logistics equipment, including our gates, loading ramps and lifting platforms is an important point. 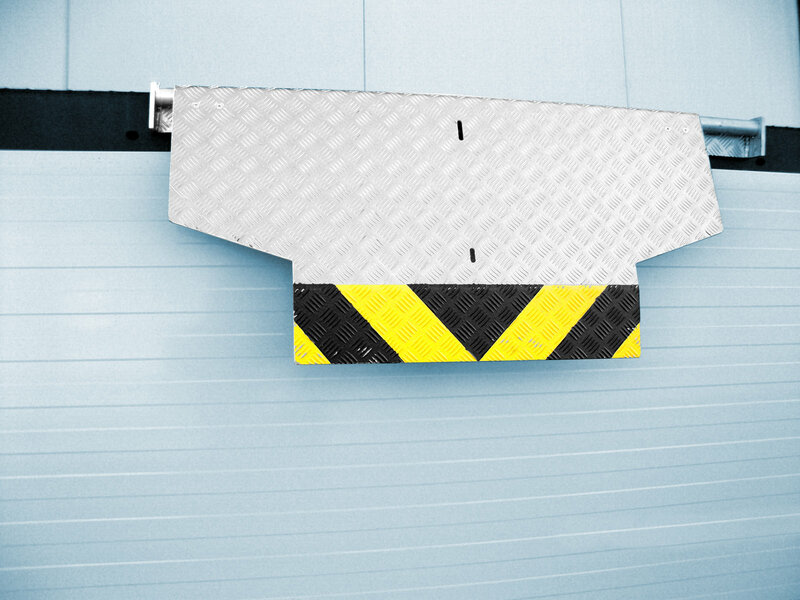 However, there is also the need to cover flexible loading systems for loading and unloading of various transport vehicles (from the VW bus, to the Sprinter and small transports to the vehicles up to 40 tons). 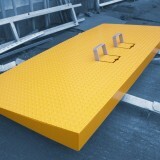 We have developed and designed a number of our own products. 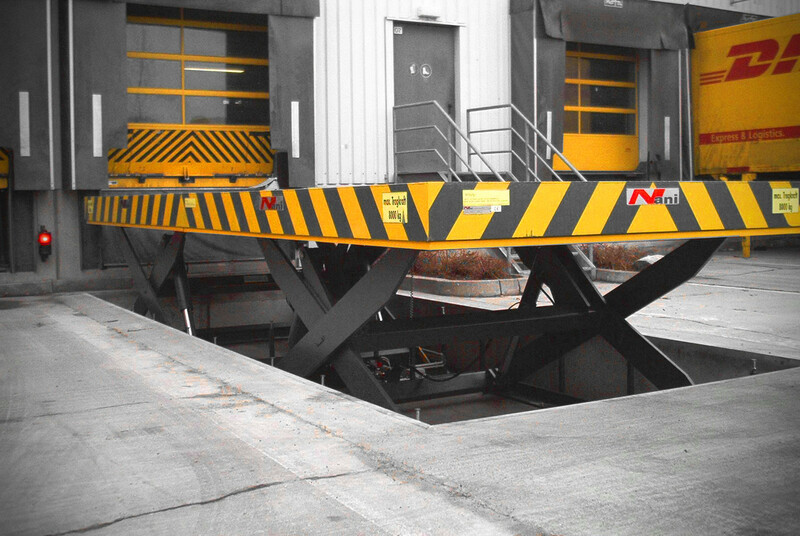 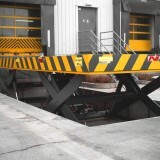 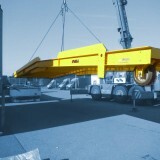 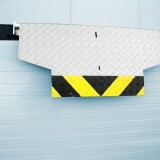 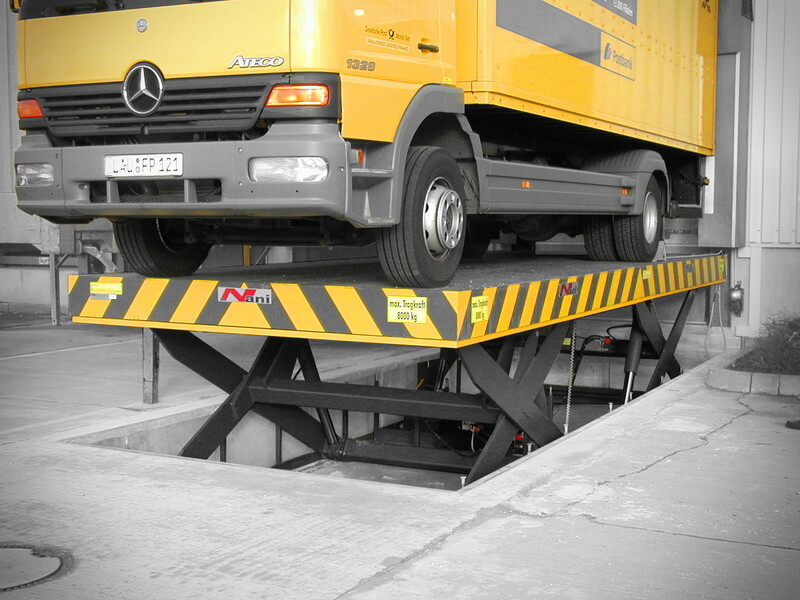 Our VBKS transfer bridge makes it possible, for example, to operate small transport vehicles and large trucks. 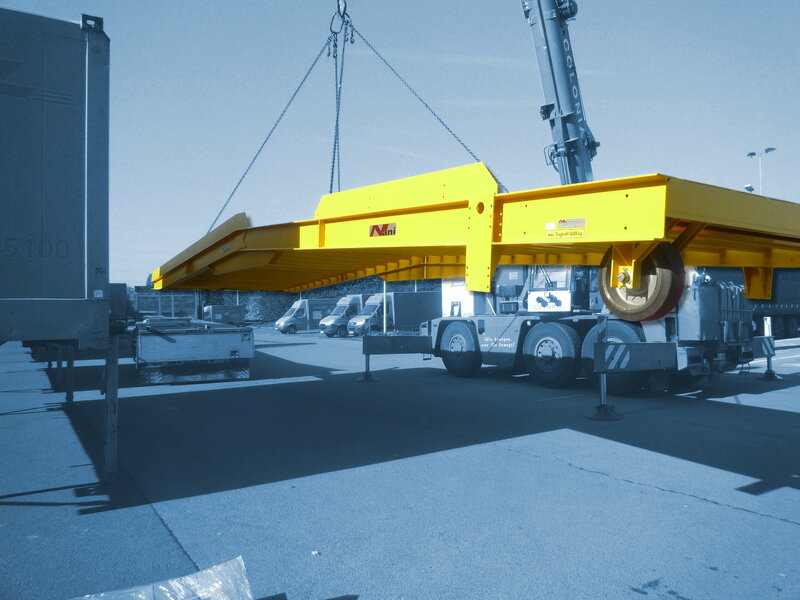 It is equipped with a special hydraulic system, which keeps the weight of the overloading bridge so that it does not collapse under the load, when used for small transports. 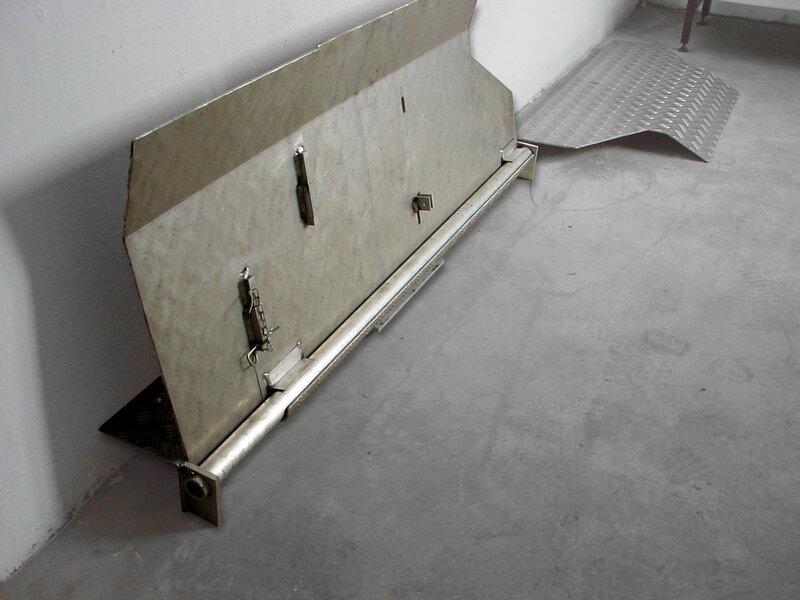 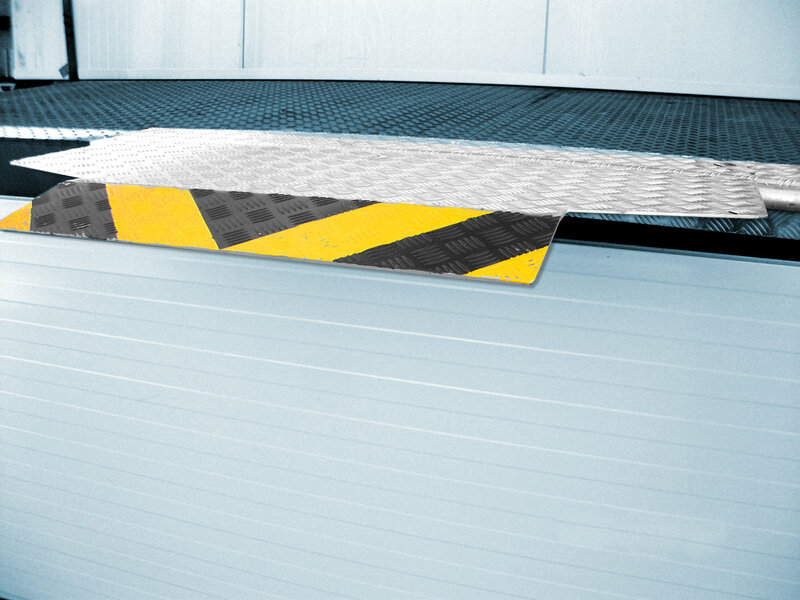 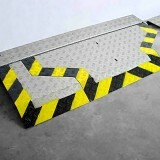 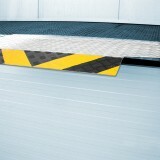 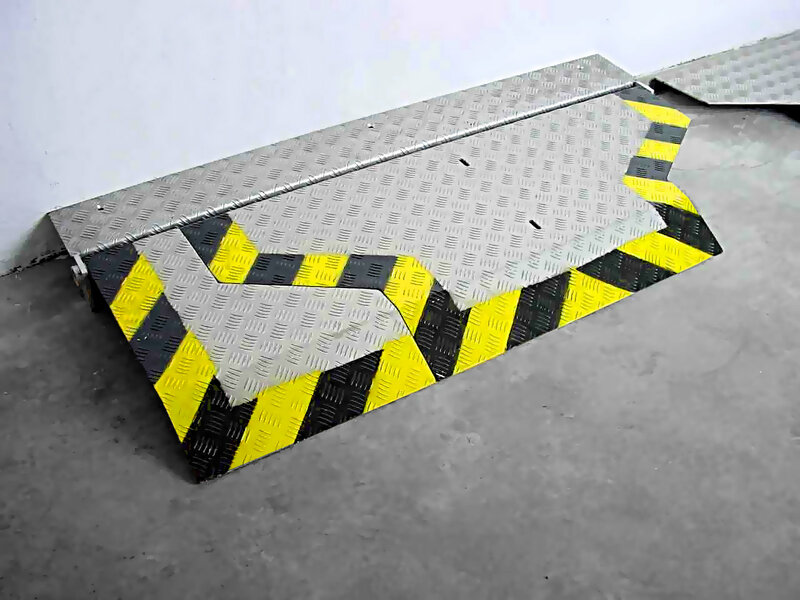 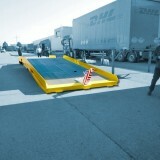 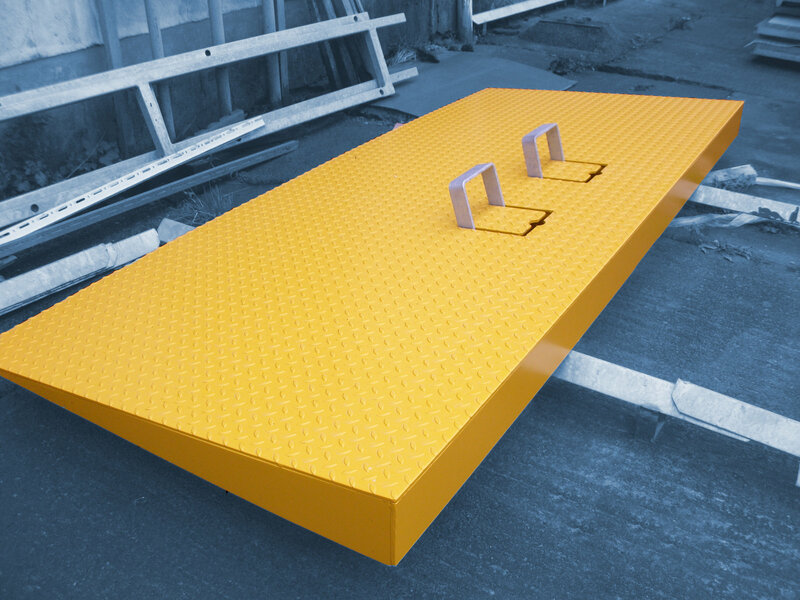 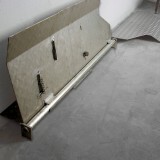 We also manufacture mobile loading ramps and lifting tables, which can be used with small transporters.